Our Bands, Brew & BBQ festival features two more weekends of rocking concerts, mouth-watering BBQ, thirst-quenching beer and toe-tapping fun. 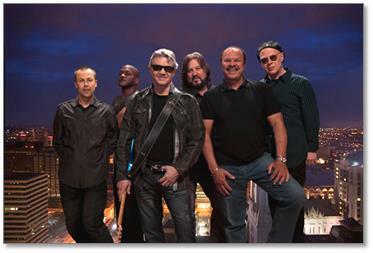 Bands, Brew & BBQ takes place the first two weekends in March. 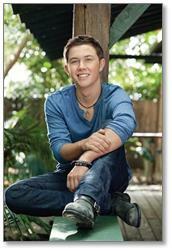 · Country superstar Scotty McCreery plays Saturday, Mar. 1. Both shows start at 4 PM at Bayside Stadium. Visit SeaWorldOrlando.com for more details. Bands, Brew & BBQ also celebrates the food! Serious barbecue connoisseurs can taste it all and pick their favorites. Sample Orlando’s best barbecue from local smokehouses — Bubbalou’s Bodacious Bar-B-Que, Cecil’s Texas Style BAR-B-Q and Sonny’s BBQ® – plus SeaWorld’s very own Sweet & Smokin’ Barbecue. Sip on our ice-cold craft beer selection while enjoying live rocking concerts and exciting activities for the whole family to enjoy. Event festival area opens at 11:30 AM.